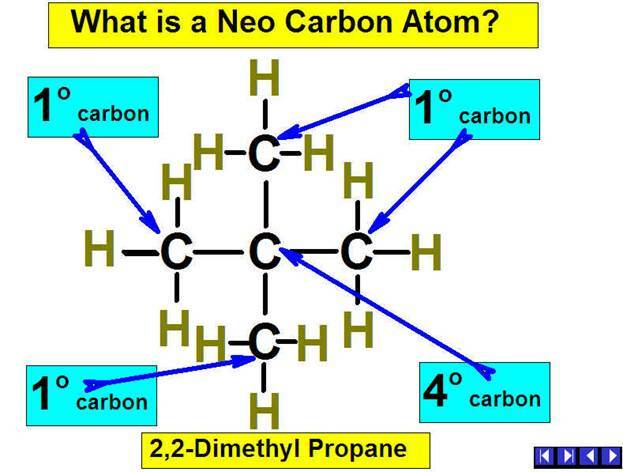 A Neo Carbon Atom (4o) is a carbon atom in a carbon chain which is attached to four other carbon atoms. There are no Neo Hydrogen Atoms. Why?